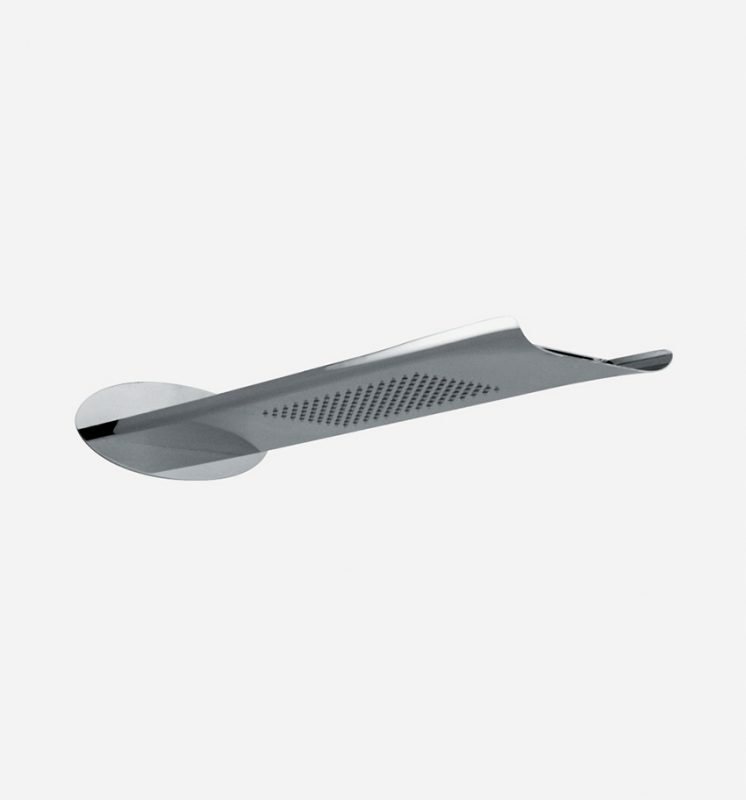 A project made of raw material, caressed delicately, which transforms into an object reminding, for its dynamism and fluidity, the stem of a flower bent by the wind. 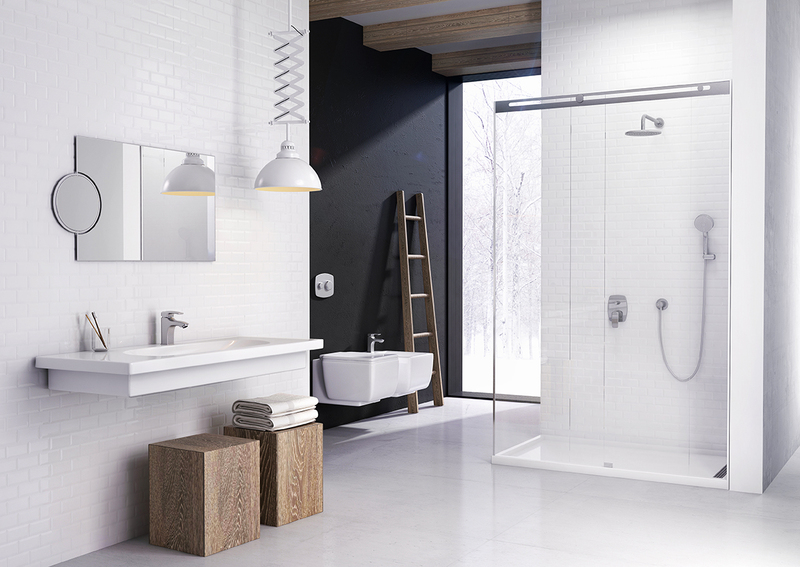 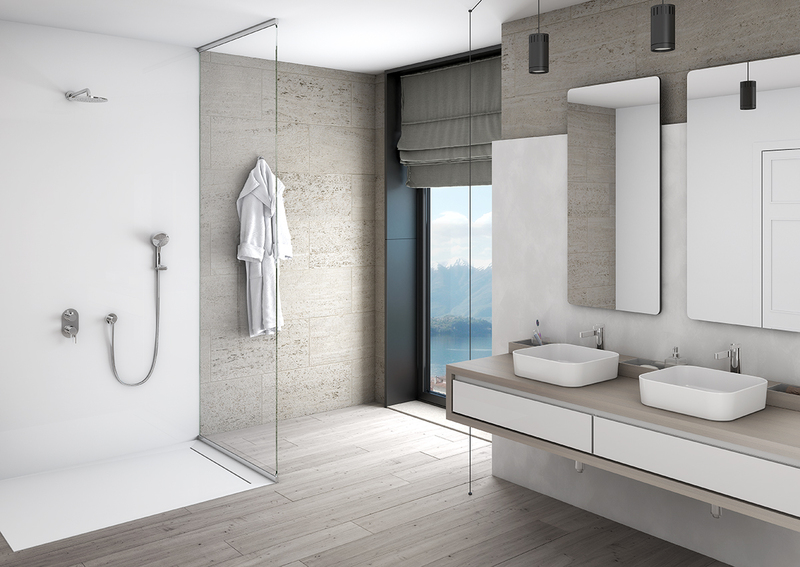 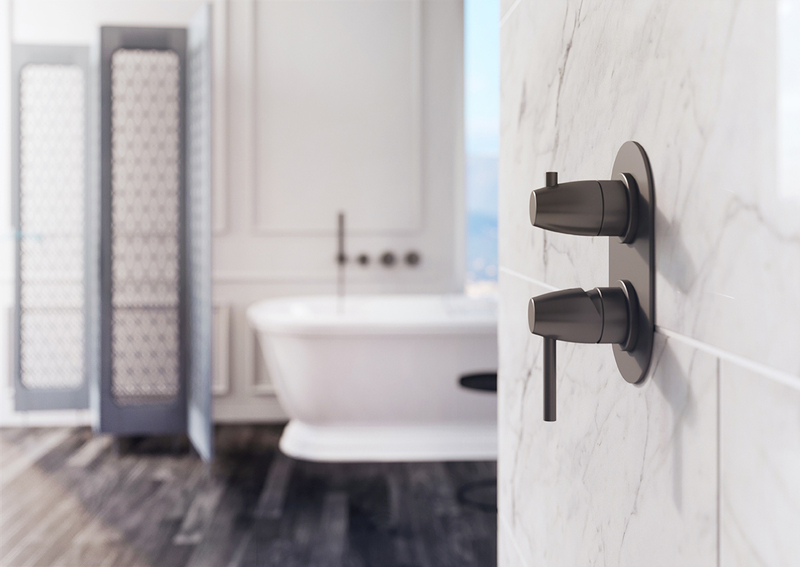 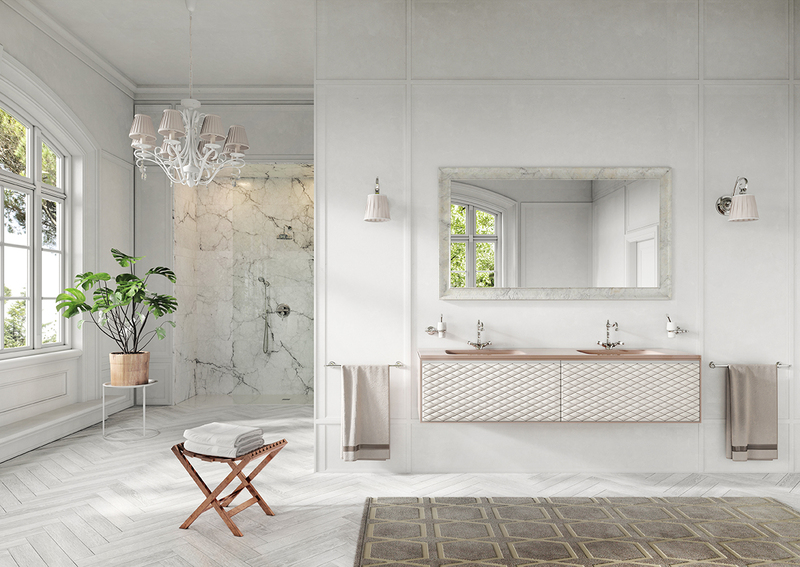 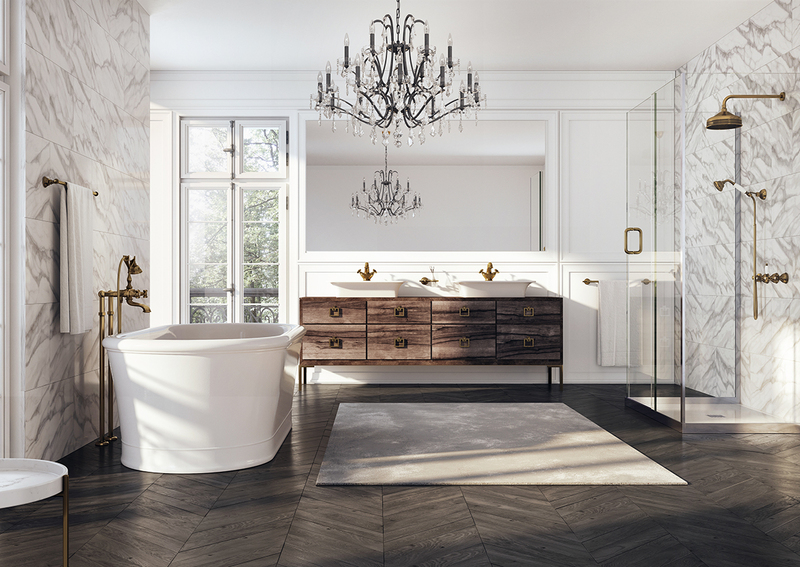 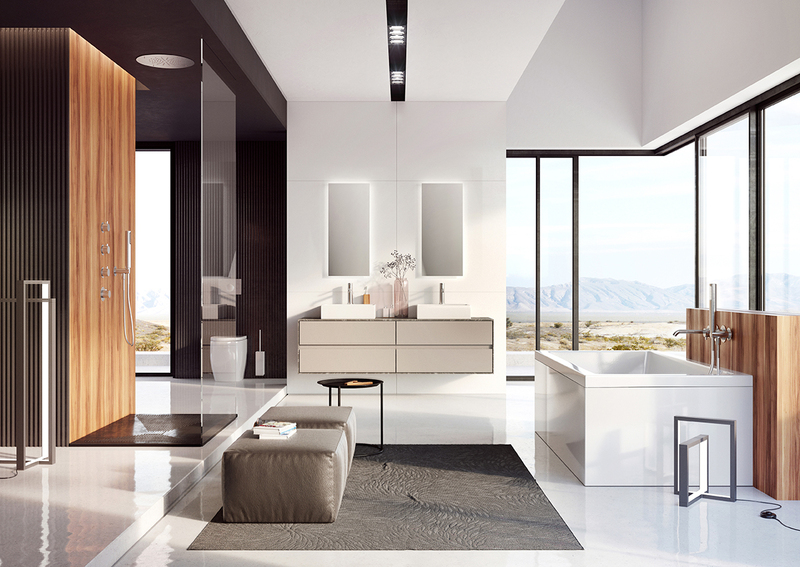 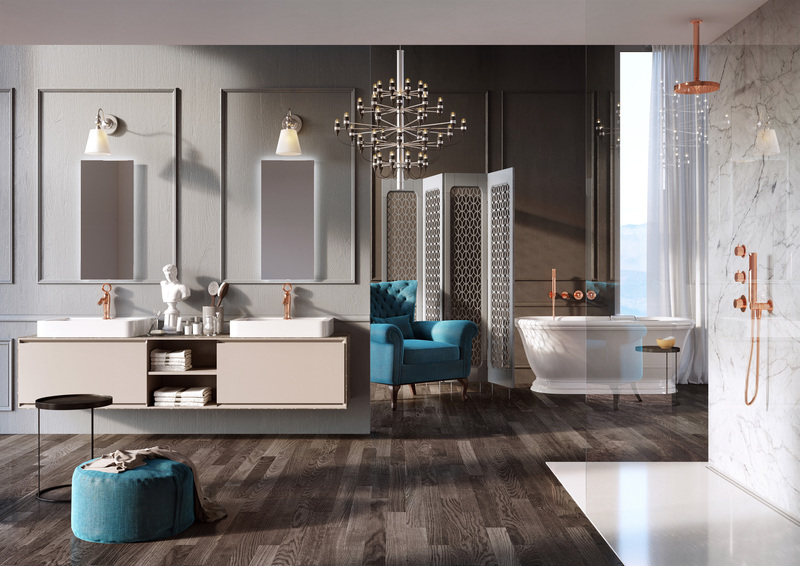 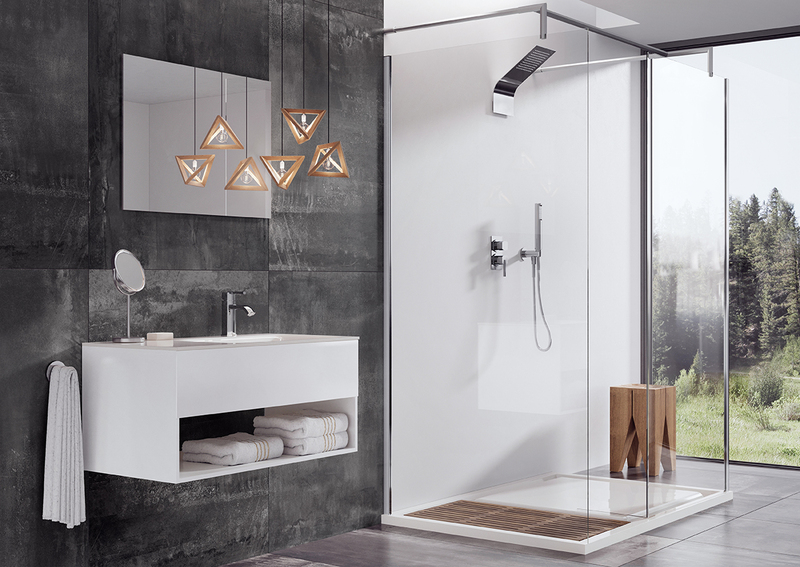 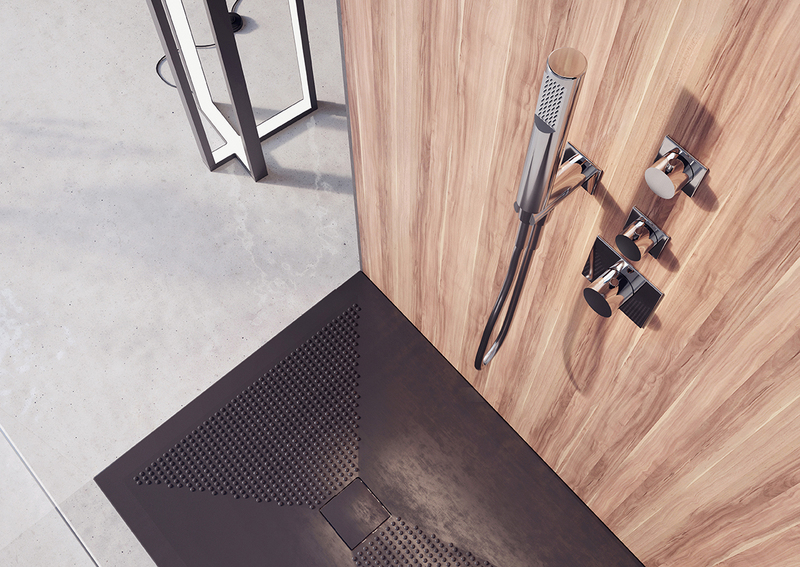 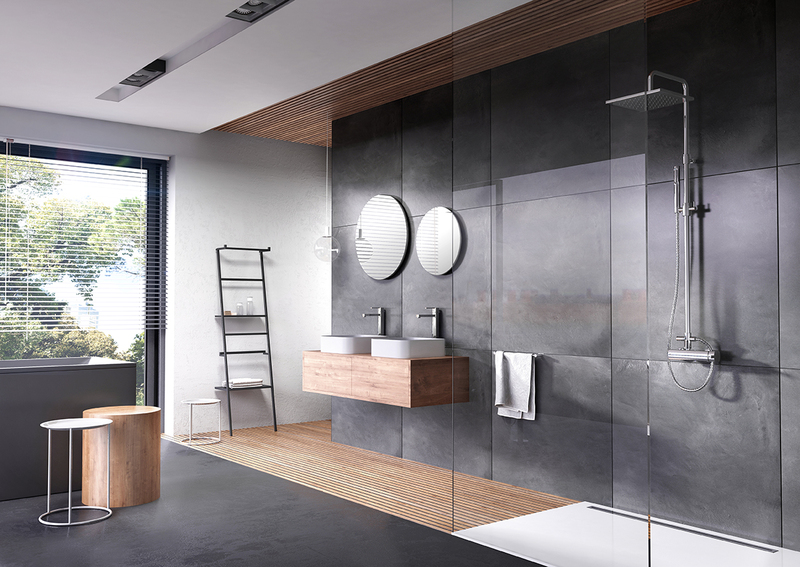 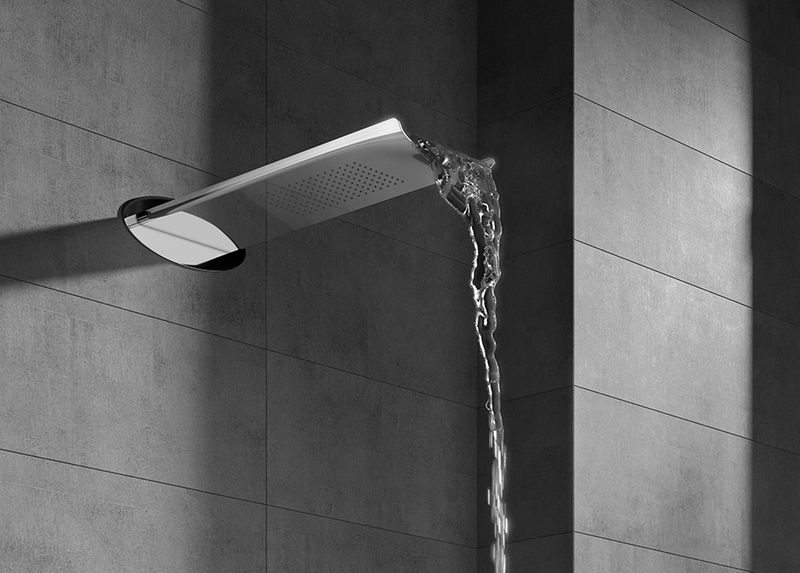 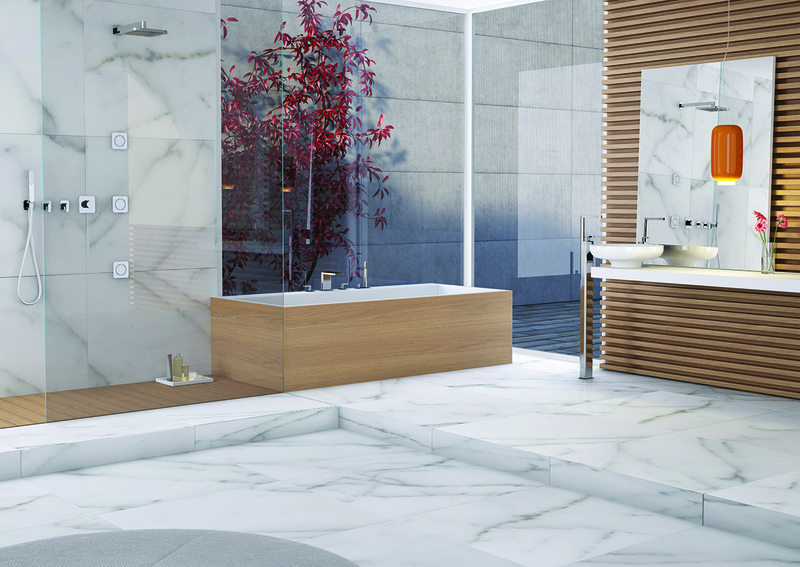 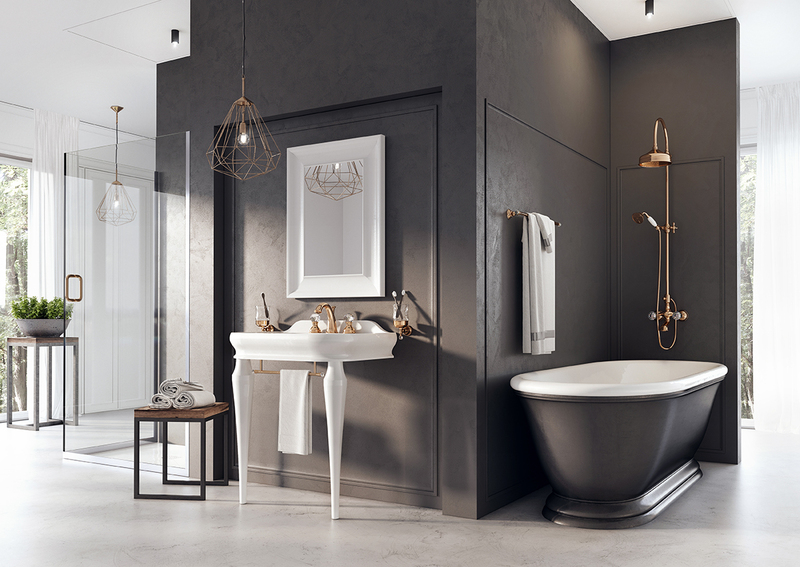 Created by the designer Massimiliano Settimelli, the line Air holds a dynamic energy able to infuse itself in the entire bathroom space. 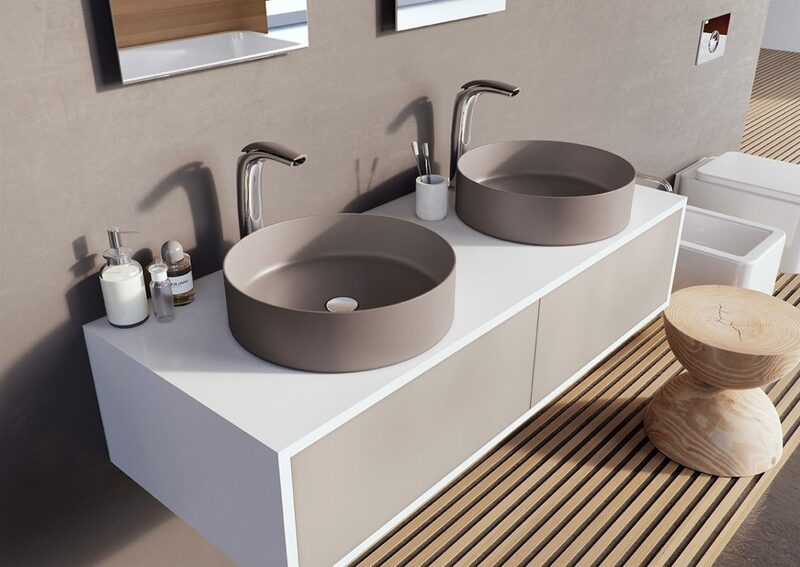 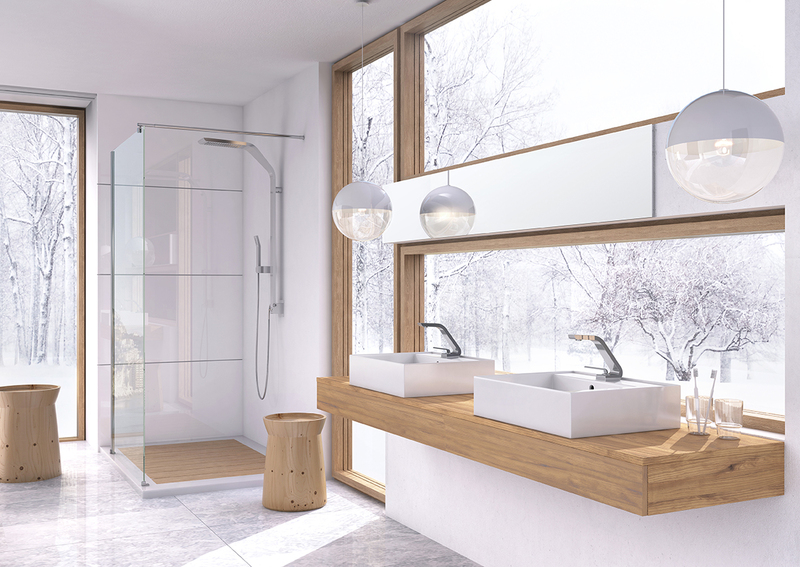 The combination of design and nature generates a waterfall wash basin where, accommodated under the lever, is the groove disclosing the water flow. 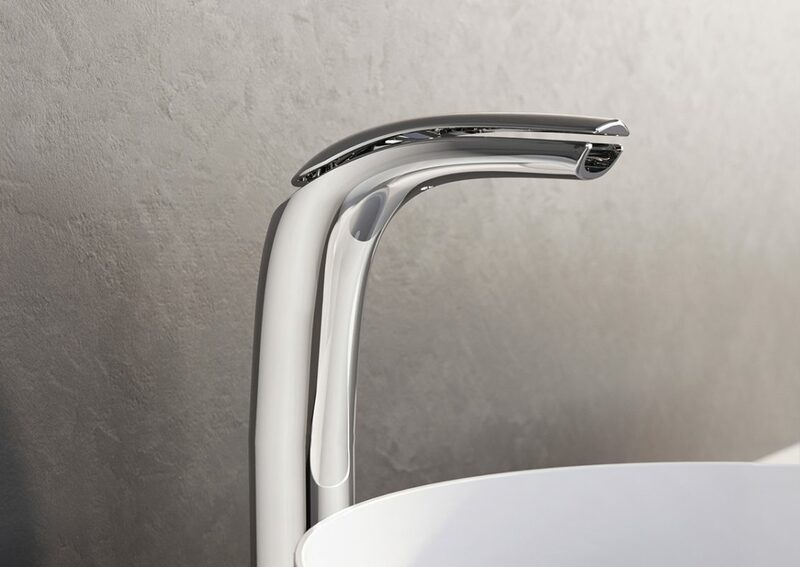 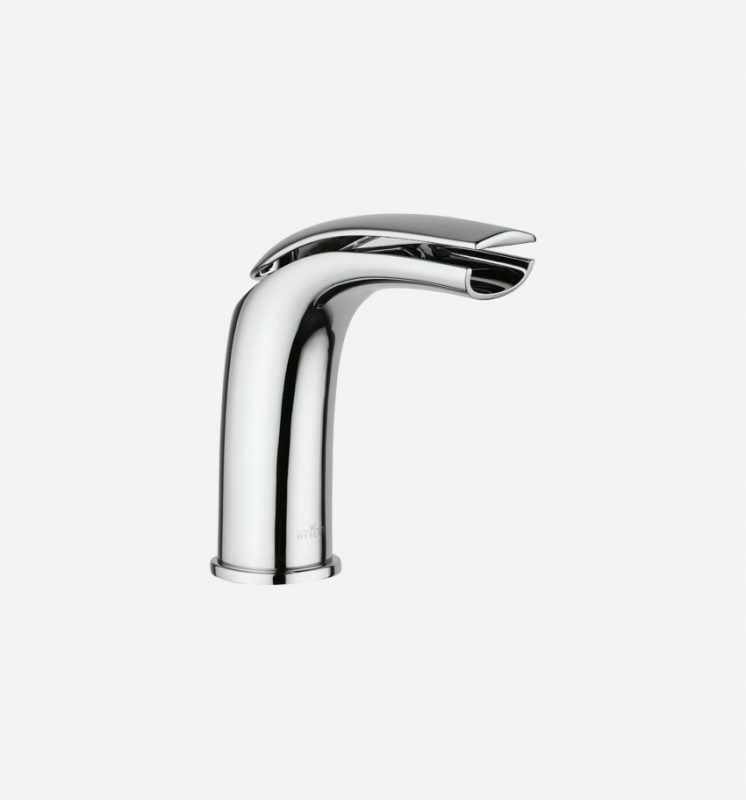 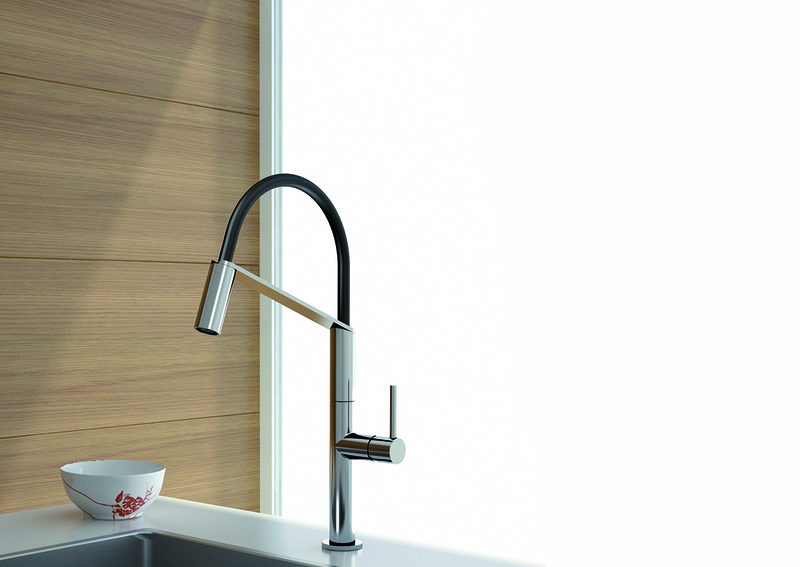 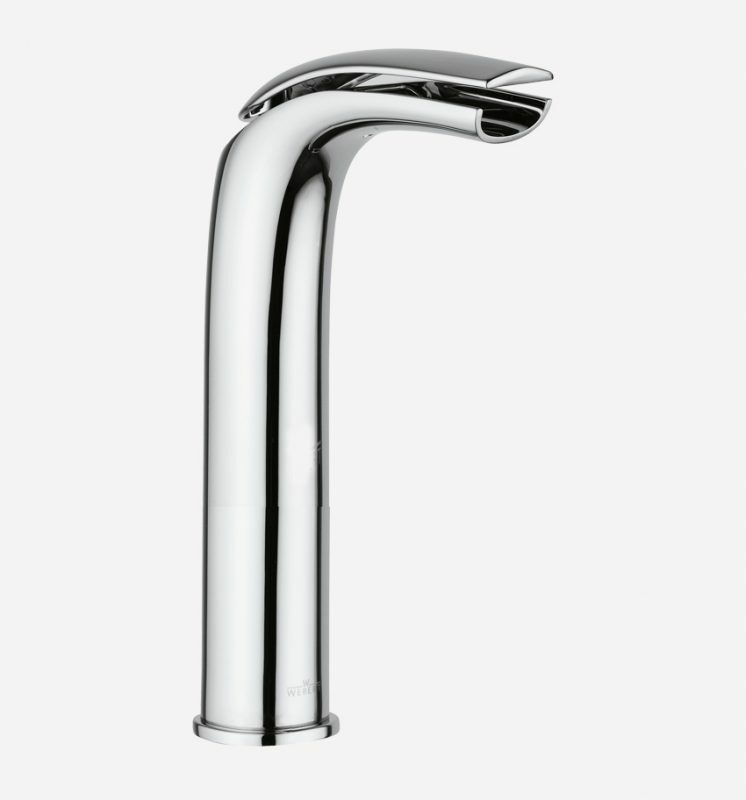 The firm plasticity of the central body bends towards the fineness of the spout in a sole and continuous line emphasizing, in dynamism and fluidity, the tie between this collection and its element: air. 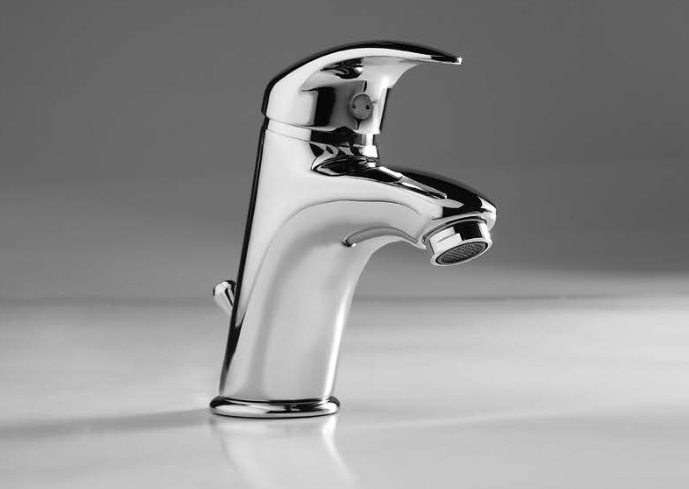 It is available in chrome finishes and gloss/chrome white, a material that gives products high resistance because of its surface hardness.